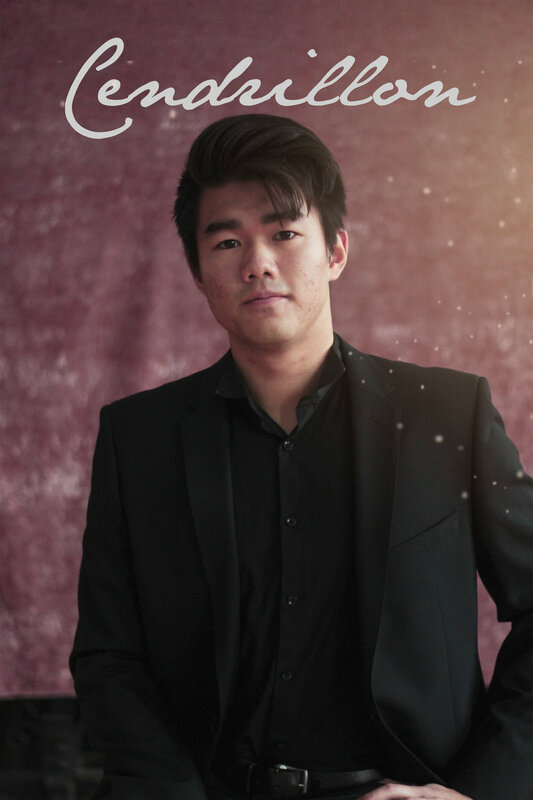 Alex Chen, baritone, is a freshman studying at Harvard College and hailing from London. He is very excited to be performing the role of Guglielmo in Cosi Fan Tutti with Lowell House Opera. Having sung in school and church choirs since the age of 7, Alex studied with Andrew Kennedy in London for four years and is currently a student of Brad Gleim at Harvard, where he also sings for the Harvard-Radcliffe Collegium. Alex has sung solos in Westminster Abbey, Shanghai Concert Hall, and performed with choirs in the Houses of Parliament and the Barbican. He won the U18 recital and Duet categories of the North London Singing Festival in 2017, and recently came second in the Westminster School Musician of the Year. In 2019, he sang the role of Pandolfe in Harvard College Opera’s Cendrillon, his first opera role. Outside of singing, Alex enjoys playing soccer and is planning to study Mathematics.